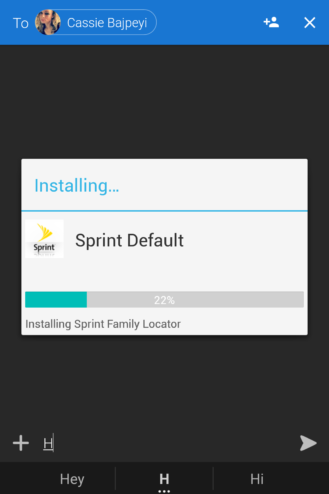 On the affected devices, the SprintID system app checks if a collection of bloatware apps are installed, and downloads them if they are not found. Some of these include Amazon, Audible, Facebook Messenger, and Lookout. Some of these can be disabled, while others can't. But even if they can be uninstalled/hidden, it's only a temporary fix. 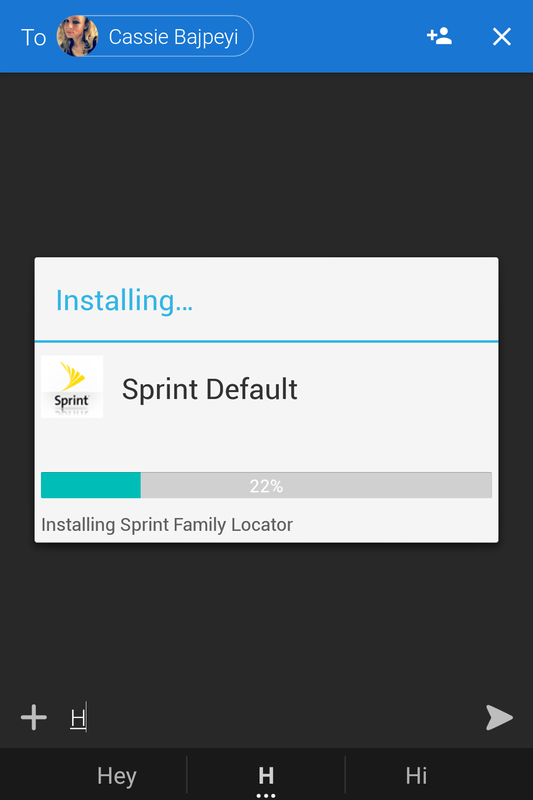 The SprintID app checks the device periodically, and re-installs any missing apps (or enables them if they have been disabled). 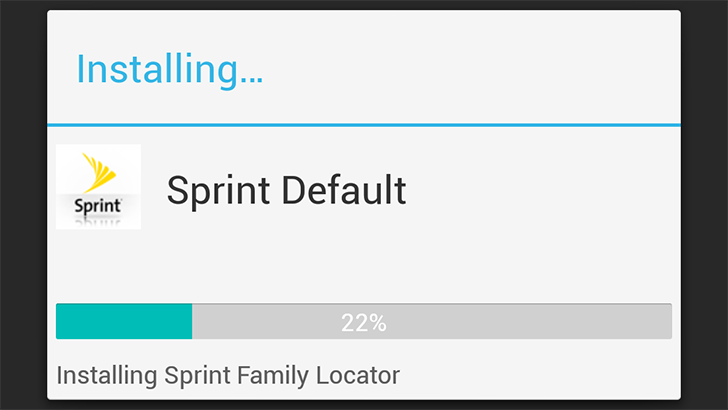 Not cool, Sprint. We have reached out to TCL and Sprint for comment, but have not received a reply yet (we'll update this post when we do). Given that some Sprint KEYone owners have reported not seeing this, it may in fact be a bug with the SprintID app. I sincerely hope that's the case, because if not, Sprint may take the crown for worst carrier when it comes to bloatware.